The hacking scandal at broadband provider TalkTalk has heightened interest in stocks and companies dealing in cyber security, with some fund managers betting on more growth in the sector. 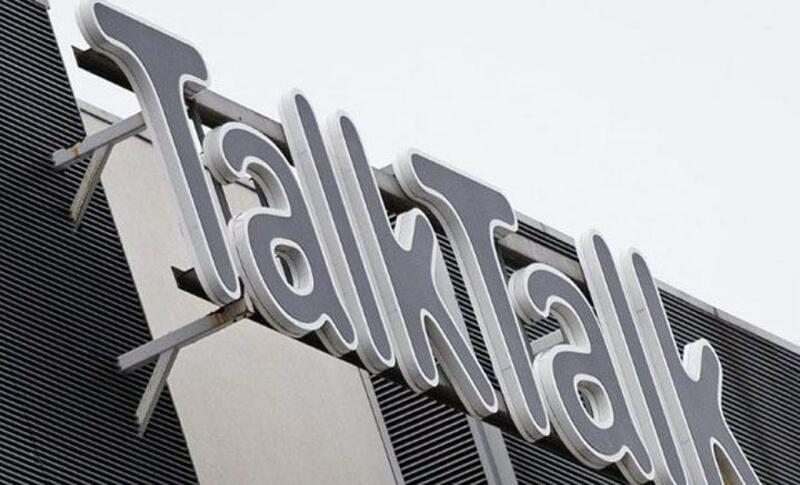 British police said on Friday that they had arrested a second teenager in connection with the breach at TalkTalk, which may have led to the theft of personal data from among the company\'s more than 4 million customers. The hacking scandal at broadband provider TalkTalk has heightened interest in stocks and companies dealing in cyber security, with some fund managers betting on more growth in the sector. British police said on Friday that they had arrested a second teenager in connection with the breach at TalkTalk, which may have led to the theft of personal data from among the company's more than 4 million customers. TalkTalk was not the first such incident, but traders and investors said it should re-ignite interest in companies offering protection against hack attacks. Market research firm Gartner has estimated that global spending on IT security is set to increase 8.2 percent in 2015 to $77 billion. Corporations around the world will spend $101 billion on information security in 2018, Gartner says. That has caught the attention of financial markets. The ISPY exchange-traded-fund, which lets investors hold a basket of cyber security stocks - such as Cisco Systems and Sophos Group - has risen around 3 percent. "As cyber crime continues to grow, governments and companies are prioritising cyber security as an essential investment. This is a sector we can expect to dominate headlines and corporate budgets," said Kris Monaco, the head of ISE ETF Ventures. Others focused on some relatively small British stocks whose shares have risen, in contrast to those of TalkTalk whose stock has fallen 6 percent in the last week. Falanx Group has climbed 15 percent over that same period. NCC Group and Corero Network Security - an offshoot of the former Corero software business - have risen 3 percent. Corero's products include software that protects against attacks on Internet sites and domain addresses. NCC has similar services, including one to test how vulnerable a company is to "phishing" - where internal emails are hacked by someone posing as an employee or outside contact - while Falanx has services monitoring clients' computer infrastructure for signs of suspicious activity. John Blamire, a former British Army officer who is chief executive at Falanx, said customer interest had risen since the attack on TalkTalk. "Incidents such as the one at TalkTalk actively brings attention to organizations such as ours," he said. To be sure, stocks such as these would carry the usual risks associated with "small cap" stocks with a relatively small market valuation - less liquidity, which can then make them more prone to a slump and harder to sell than bigger stocks. Nevertheless, they have attracted some big-name investment houses, with Liontrust Asset Management holding a near 10 percent stake in NCC while Blackrock Investment Management has a near 3 percent holding in Corero. Both Liontrust and Blackrock declined to comment on those holdings. Mark Slater, chief investment officer at Slater Investments, holds around 3 million NCC shares in his company's portfolio, and he expected NCC and others to continue to grow. "The nature of the Internet makes it open to attack. These problems are not going to go away."